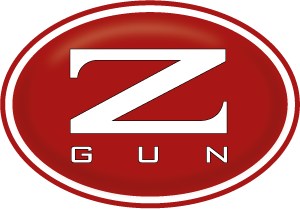 ZOLI climbed over the top to take out the 2017 Sporting Clays Australia National Championship. Congratulations to Brian Deadman on taking out the overall title with a 189/200 and Chris Brown (Winner of English Sporting National Championship 2017) for finishing 5th overall. That’s 2 out of the top 5 positions for Zoli!!! Special mention to Jacob Mackenzie for shooting a 74/75 on Day 2 of the championships. Go ZOLI!!! !